Free lesson from the course “How to Beat Stronger Opponents”! Today I’d like to share with you one of the video lessons from the course “How to Beat Stronger Opponents” for FREE! 🙂 In this video, I’ve explained about one of the 5 important weapons to beat stronger opponents, COMPLICATIONS. The key idea of beating stronger opponents is that you need to create problems for them. Therefore, you should make the situation difficult and unpleasant for them. No one likes complications – all of us prefer things that are simple and easy to use. During a chess game, when given the choice, most players intuitively choose simplification. So if you want to create problems for your strong opponent, you should complicate the position for him. Did you like this lesson? Did you find it useful? If yes, then I can guarantee you that you will benefit a lot from the course “How to Beat Stronger Opponents”, where I have explained in detail four more weapons to beat stronger opponents. 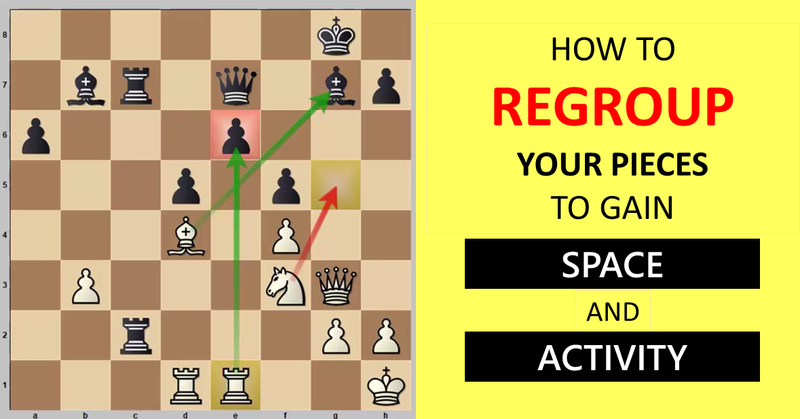 🙂 In addition, you will learn the general concept about how to win against titled players, how to beat a player whose rating is 100-200 points higher than yours, how to break the well-known chess “rules” to get great results. 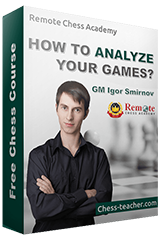 “Igor’s course “How to Beat Titled Players” is packed with valuable practical advice. Just like his two previous works “The Grandmaster’s Secrets” and “The Grandmaster’s Openings Laboratory”, Igor Smirnov has a way of explaining complex ideas in an accessible way while introducing you to material that I have never seen elsewhere. Let me emphasize the course is very much focused on practical aspects of improving your chess. I cannot rate this material highly enough and recommend it without reservation. The impact on the quality of my play and tournament results has been immediate. Have you studied the course (either the older version or the upgraded version)? Feel free to write your thoughts in the comments below. 🙂 It will be useful for other students and help them understand if the course is worth buying or not. P.S. Complications is just one of the weapons to beat stronger opponents, but definitely not the only weapon. In the course “How to Beat Stronger Opponents”, I’ve explained thoroughly all of these weapons. Hurry up, use the coupon “beat20” before it expires! Also, don’t forget to share your feedback with us after studying the course.